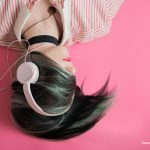 Home » Blog » How to Choose Perfect Headphone for DJing? 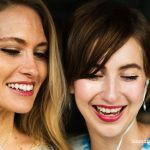 How to Choose Perfect Headphone? If you are a Dj then you should always have the perfect music peripherals like a good pair of headphones which is suitable for DJing. 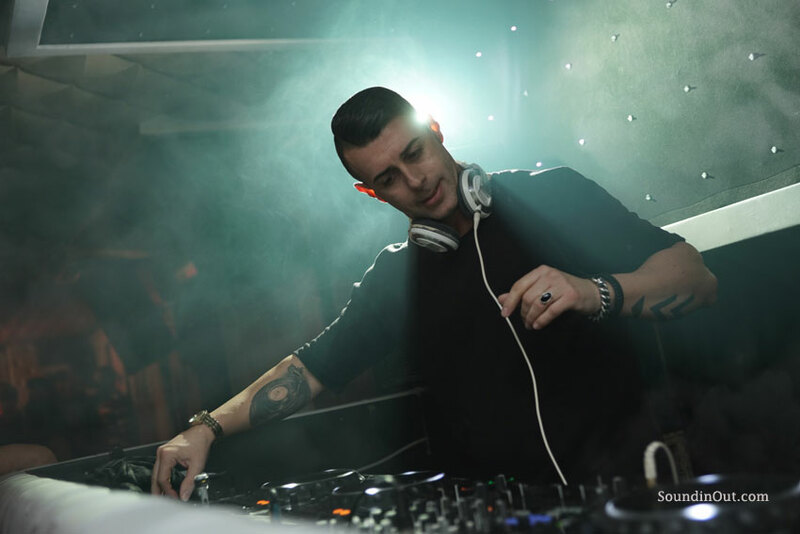 If you don’t know much about headphones but you have to get a pair of headphones for yourself mainly for DJing purposes then you are at the right place so we are going to discuss on How to Choose Perfect Headphone for DJing? Today, we will talk about the factors that you should always consider while buying a pair of headphones for your profession. This is a complete buying guide which will help you to find a good pair of headphones for DJing. Let’s quickly get started with the number of things that you should always consider while getting a pair of headphones for DJing. 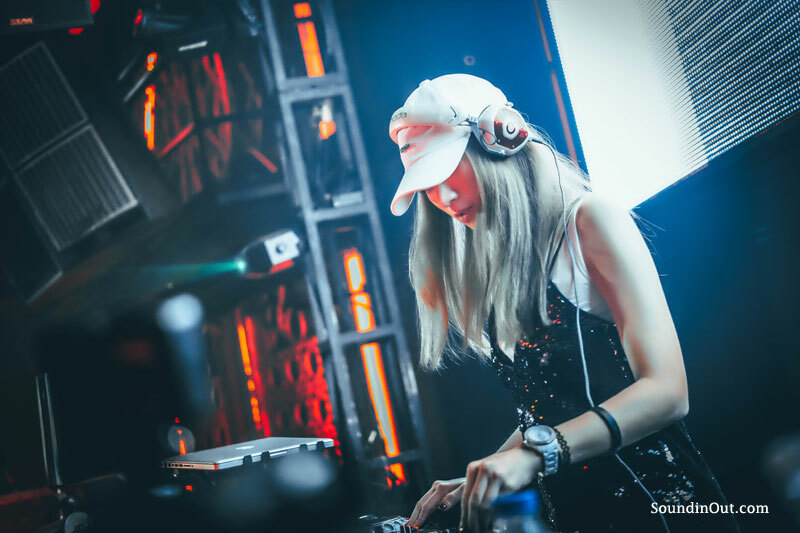 Now, this is the number 1 and the most important thing that you should consider if you are a Dj because sound quality is the main aspect in this field. If the sound that you are listening to has a good quality only then you will able to produce a good sound for your audience so, it is very important to check the sound quality of the headphones before making the decision to buy it. It is necessary to make sure that the headphones have features like noise cancellation and customization of bass to make your experience even better. 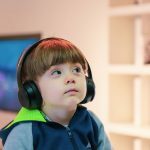 Look at this article on difference between noise cancellation & noise isoalation and choose which one is better? It is necessary for you to understand that every expensive pair of headphones is not the best one available out there in the market. If you have a good amount of budget then thinking that all the expensive headphones in that budget will produce a good sound is foolishness. You should always research about what you are going to buy in order to make it a good purchase especially when it is for your profession. So, the headphones that you are getting does not only depend upon your budget. You should always search for the best pair of headphones under your budget. Looks does matters a lot. Especially, when you are a Dj and you want everyone to think that you are a cool person. You should always keep in mind that the design of the headphones that you are getting for yourself should look cool and more importantly, it should match your personality. For an instance, you should always look for some aggressive looking pair of headphones and RGB lighting will also be appreciated. Sometimes, you need to head over somewhere for a concert or any show and in that case, your headphones can be damaged while travelling so, and you should always look for a pair of headphones with good durability. Getting a durable pair of headphones is always a good decision because more safety is always better. Also, there is possibility that your headphones can get off while jumping for your audience. So, durability is really important and you should definitely consider it as one of the main factors after sound quality and design. Bettery life is also very important especially when you are a Dj. You should always take a look at the music playback time that the headphones provide. You definitely need a long battery life in some situations so, by it is better to make sure that your headphones are capable of getting you covered in such situation. You should also make sure that the headphones that you have selected have the support for auxiliary connection so that you can listen to music by just plugging the headphones. This will definitely save your back when you run out of the battery. Watch this video to understand how to Choose Perfect Headphone for DJing? So, these were all the factors that you should consider while getting a pair of headphones for DJing. We recommend you to go for the premium quality ones especially when you need them for DJing as you will get a superior sound quality and all the other factors only in a premium quality pair of headphones. Make sure to consider all the factors that are mentioned in this list and make the purchase only if it really satisfies all the mentioned things. If you get a pair of headphones with good sound quality, aggressive design, huge battery life and superior durability then your DJing experience will be enhanced.